Marena 1 and 2 are currently open for business and following the regular schedule. We understand that weather conditions will be different in different parts of town and what might be drivable for one person will not be for another. Please check this website at least 1 hour prior to leaving for work to see if your work schedule has changed due to weather conditions. Please contact your Supervisor with any questions or concerns. 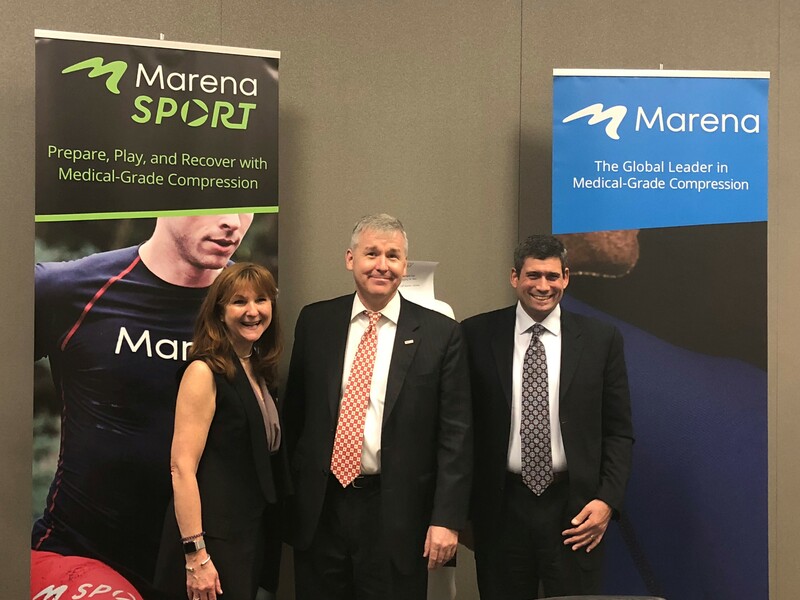 Marena Recovery is the Presenting Sponsor for the 2018 Pink Affair Gala. 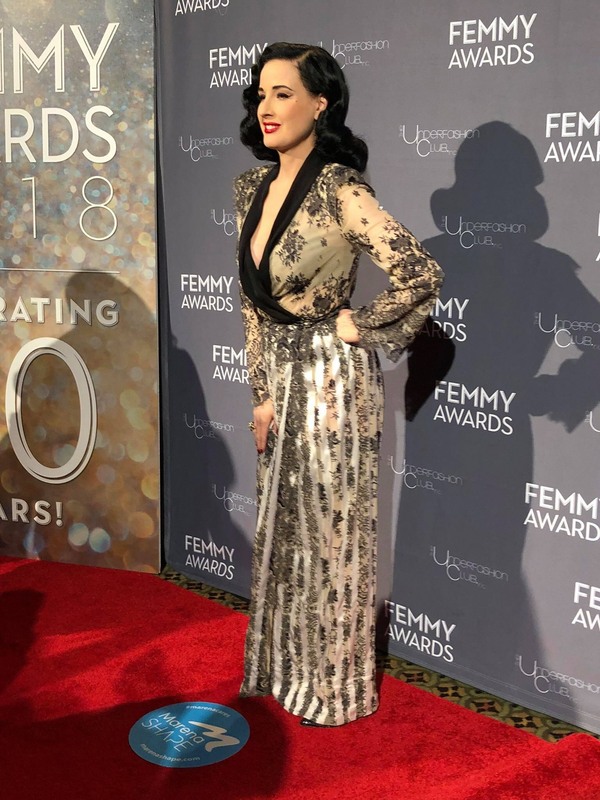 Marena Shape proudly sponsors the Recycled Red Carpet at the 2018 FEMMY Awards. 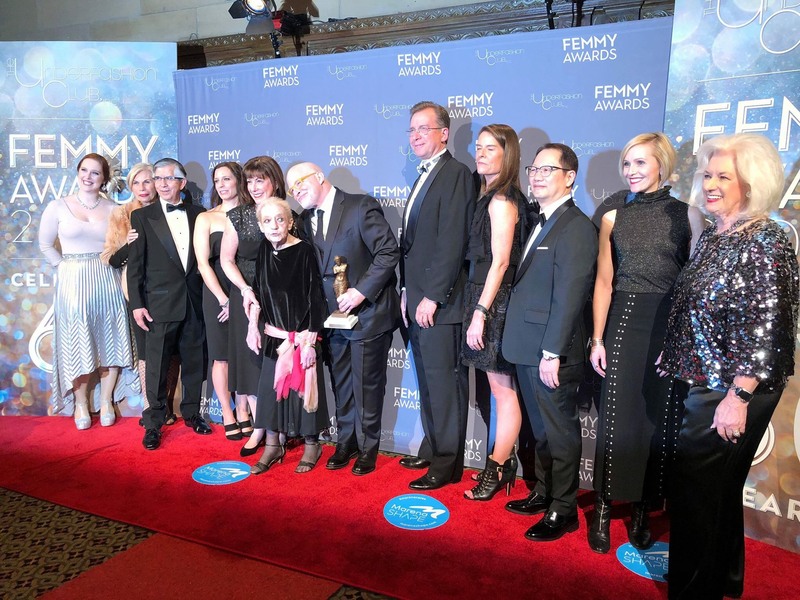 The event is attended by the best companies in intimate apparel and shapewear that come together for one night to celebrate industry milestones and help raise money for student scholarships. Special thanks to the Bra-Recycling project. "I believe that Representative Woodall's visit came at an exciting time for Marena. He supports local businesses driving growth and jobs in Atlanta and inspired us to continue looking for opportunities in our own back yard. We discussed partnerships like Gwinnett Hospital and the local VA for our patient pending product and technical designs, some inspired by NASA. During a tour of our factory that employs over 100 employees, we discussed the competitive value and quality of Made in USA products. As a company founded here in Lawrenceville over 20 years ago, we are authentic and work hard to stay ISO certified, FDA registered and technologically advanced. Representative Woodall loved hearing how we help patients worldwide with compression solutions to heal faster. We look forward to collaborating together to keep growth companies thriving in Georgia." 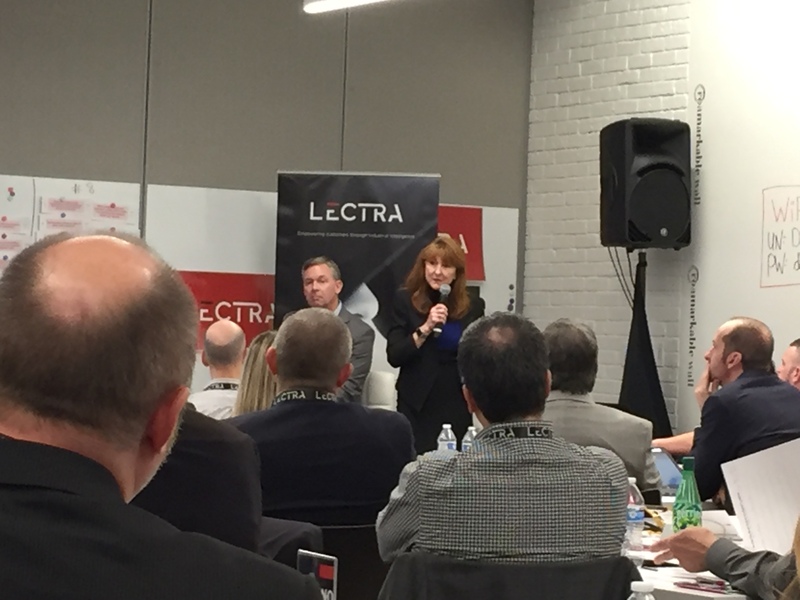 Patricia Royak, COO and David McMullan, Production Manager share the Marena Story at Lectra's National Sales Meeting. Making Strides Walk: Thank You! Good Morning Striders, Donors, and Volunteers! Thank you to everyone and your teams for hard work to make this first of many #marenacares milestones. Our goal to raise $25,000 keeps climbing this week as vendors donations keep coming. Continue to ask and help us save lives. Here is a clip from CBS News in Atlanta. Marena proudly supports breast cancer awareness this fall and is partnering with TurningPoint. For every B01GP pink bra sold from October 1 – December 31, 2017, Marena will donate $5 to TurningPoint. The B01GP is our best-selling compression bra that is appropriate for patients undergoing breast reconstruction.